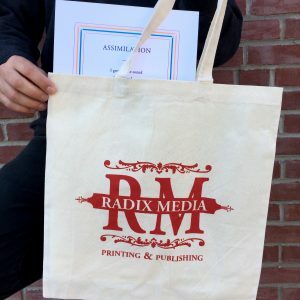 Support independent printing and publishing! 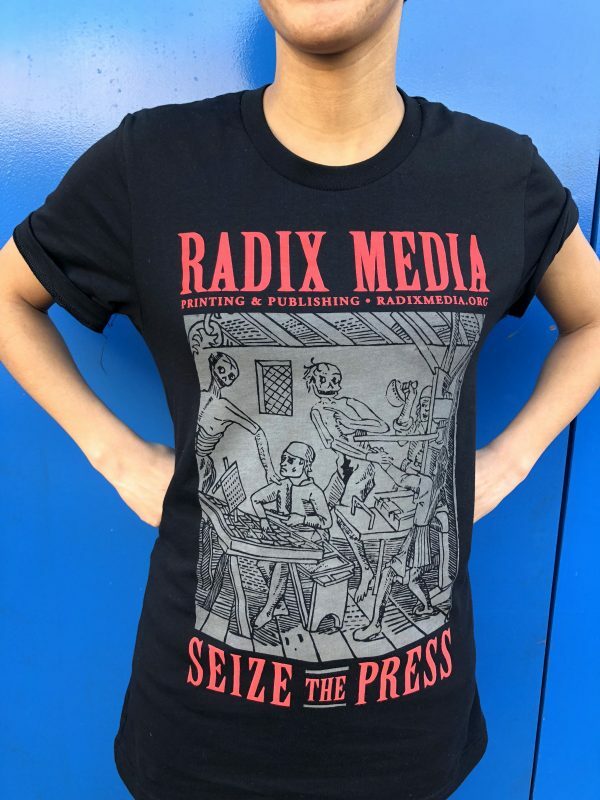 Seize the press! We know that the best way to keep our stories alive for future generations is to seize the press! 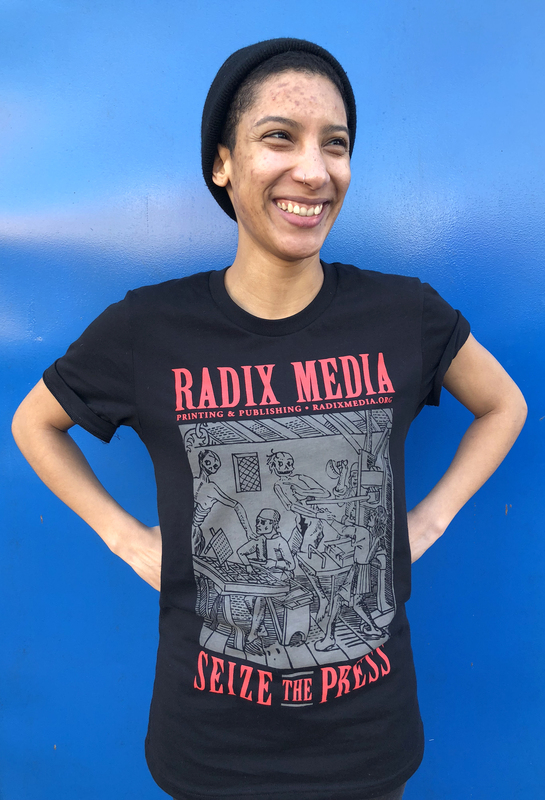 And what better way to show your support for us, our mission, and our worker-owned structure than to sport this beautiful t-shirt? Designed by our own Nicholas Hurd and printed by Inky Tentacles in Baltimore, this shirt is USA-made all the way. 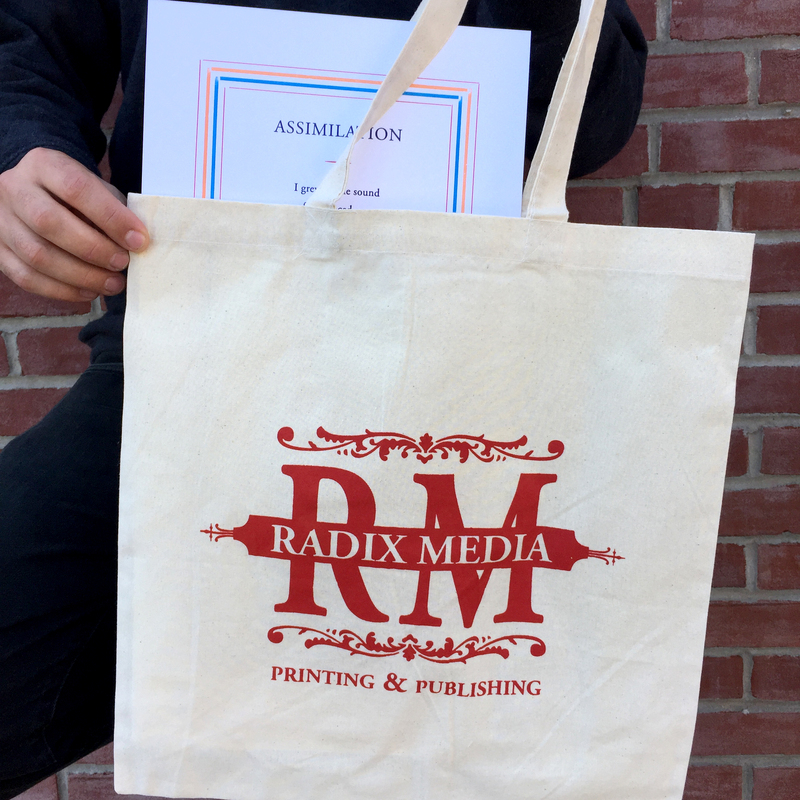 Rep independent printing and publishing wherever you go.